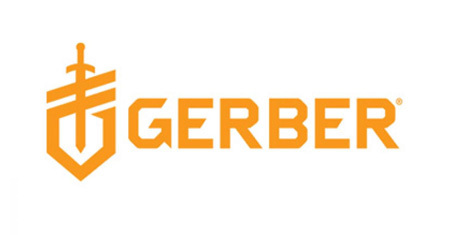 The brand name Gerber is found all over the world and there is a good reason for that. Gerber gear is unstoppable and the highest of quality. Featuring multi-tools, knives and camp tools for any occasion, this range will certainly have something for you.